Maybe it’s because I’m a Londoner (as the song goes) but I really do love London so and I wouldn’t want to be a chef anywhere else in the world. 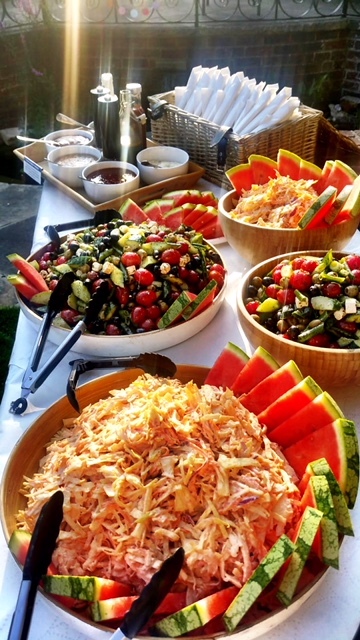 Here in Enfield, we offer our catering services to the whole of the borough and to neighbouring areas too, so if you need a hog or spit roast (or even lots of other types of food), we can help you to celebrate any kind of occasion that you have in mind. It’s interesting to know that in Roman times, the settlement that is now the City of London was called Londinium and Enfield was connected there by the great Roman road called Ermine Street, which actually carried on all the way up to York. As far back as these times, spit-roasted meat was a popular option too, though these days they’re probably a lot more hygienic and fresh! 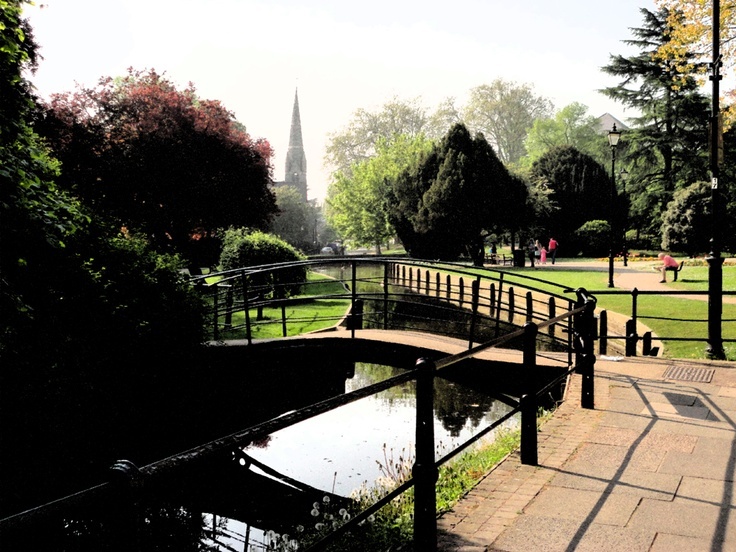 We have a long and great history here in Enfield, and we’re even mentioned in the Domesday Book as a heavily forested area for hunting. It’s apt then that The Spitting Pig provide hog and spit roasts in this area today, in Enfield Town and nearby. Enfield Town itself grew to be a small market town in Middlesex and then branched out to become a residential suburb. The town as you know it today features many residential and shopping areas and a number of sports clubs and recreational facilities – a far cry from Roman times. We may be the most northerly of London’s boroughs but that doesn’t mean we’re not still a part of the action and of course we have easy, fast transport links into the city centre. When it comes to parties and events in Enfield and the surrounding areas, there’s always some in need of top-class catering at a price that can’t be beat and that’s where we come in. Whether you’re a domestic customer wanting a hog roast at home, or you’re planning your wedding at Enfield Register Office or Forty Hall, or even if you’re in need of corporate hospitality, we can take the weight off your shoulders whatever your budget or number of guests. We also hire out and sell our own hog roast machines to both domestic and professional customers, so if you fancy a DIY, let us know as we have a drop-off and collection service included and can provide the meat if needed. Whatever your catering needs in Enfield, we can help you to celebrate in style.